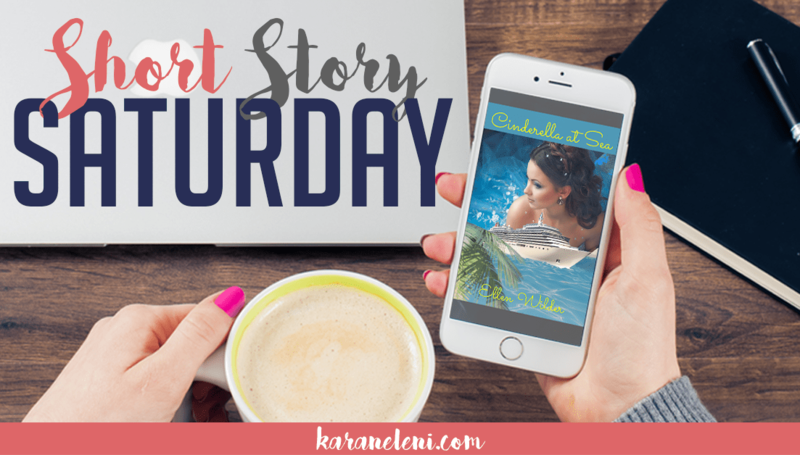 When girl next door Manda Reilly discovers hero country singer Hunter Cross is onboard her singles cruise, Manda finds herself indulging in the exotic. Hunter’s heroism goes more than skin-deep. Can the man she’s known forever really be her one true love? If you’ve known me for any length of time, you’ll probably know that I’m a recovering band manager so parts of this story really resonated with me. I’m also a sucker for Country music (which is how I became a band manager), so of course I was sucked in there! But that is just part of how I can completely relate to this story, though. Like the heroine, Manda Reilly, I have major anxiety and cringed right along with her during her panic attacks. Ellen made these moments so real that anyone who has suffered one (or many) will feel what Manda does and cause you to feel for her. If you haven’t grabbed your copy of the LOVE ONBOARD: CUPID’S CARIBBEAN CRUISE box set, go grab it now! Disclaimer: I edited and proofread this story. This does not affect my feelings (good or bad) toward the story itself. Ellen Wilder was born and raised in Indiana. She is happily married to her husband of seven years and enjoys raising their two girls and one boy in the house where she grew up. They have a border collie/corgi mix named Loki. Her parents started reading to Ellen and her siblings at a very young age. They quickly tired of books for younger children and turned to chapter books like Tarzan, The Hobbit, and Lord of the Rings forging Ellen’s love for reading. Ellen now writes contemporary romance novels with a realistic twist to them. If you’re looking for fairy tales, you won’t find them here as her characters deal with real life issues. She loves helping people with their writing, paying forward the help that she has received allowing her to be where she is today.